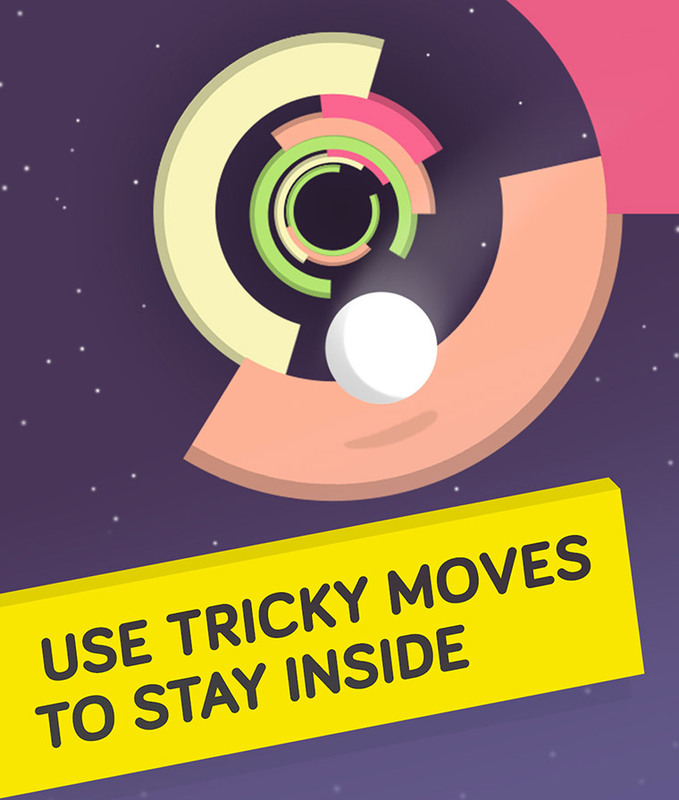 Use your thumb to rotate the tunnel in which the ball is travelling forwards. Collect coins along the path to unlock new balls and new upgrades. 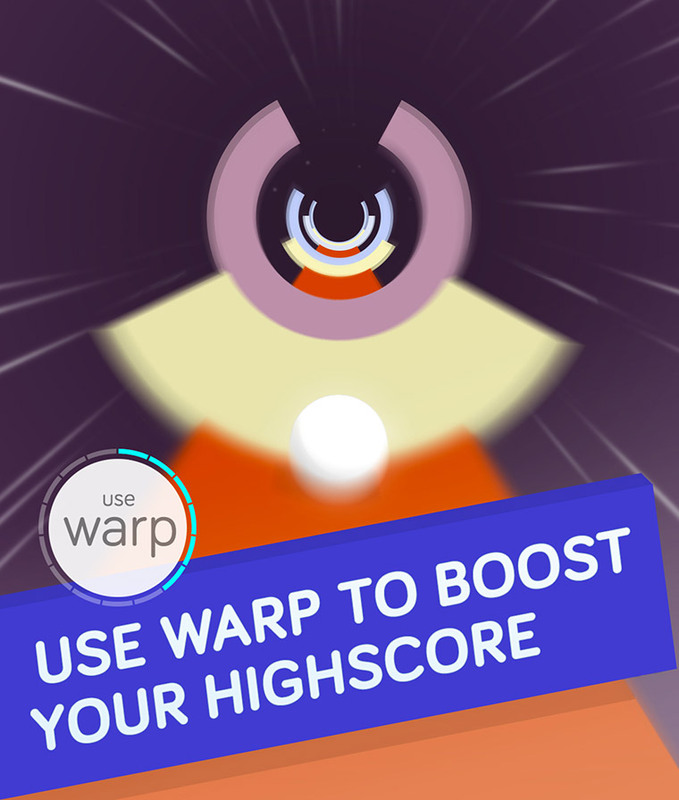 Use these upgrades to unlock new warp drive phase levels, that will increase your high score and total trip score. 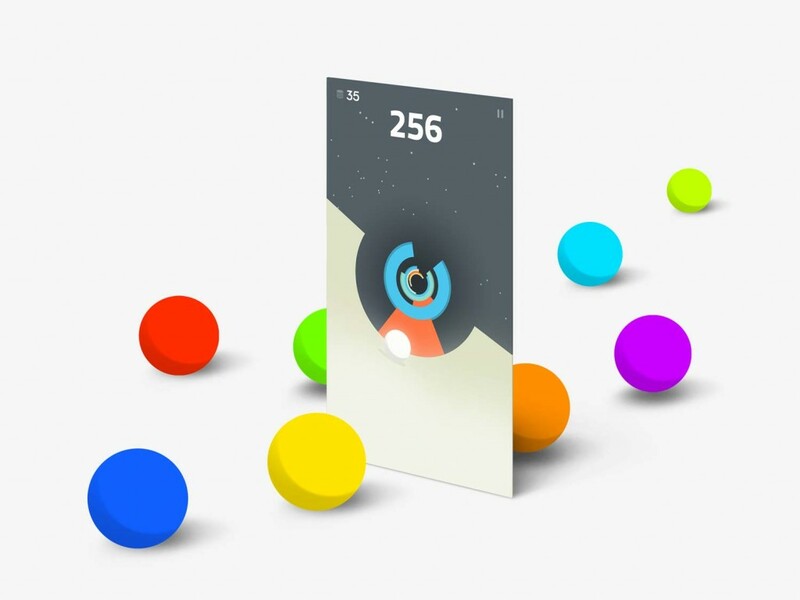 Navigate the ball carefully through the tube without falling into the black space. 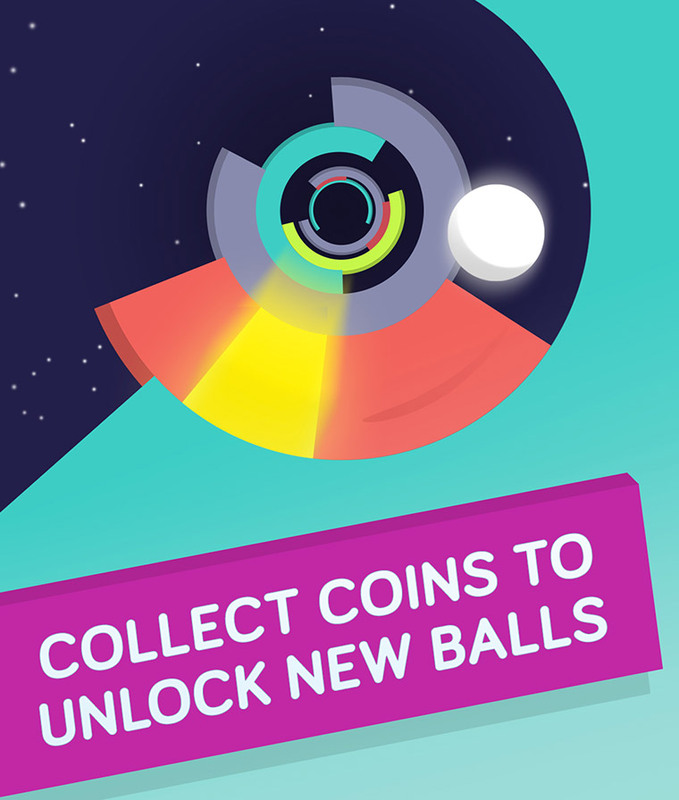 Collect coins along the path to unlock new balls and new upgrades. Use these upgrades to unlock new warp drive phase levels.